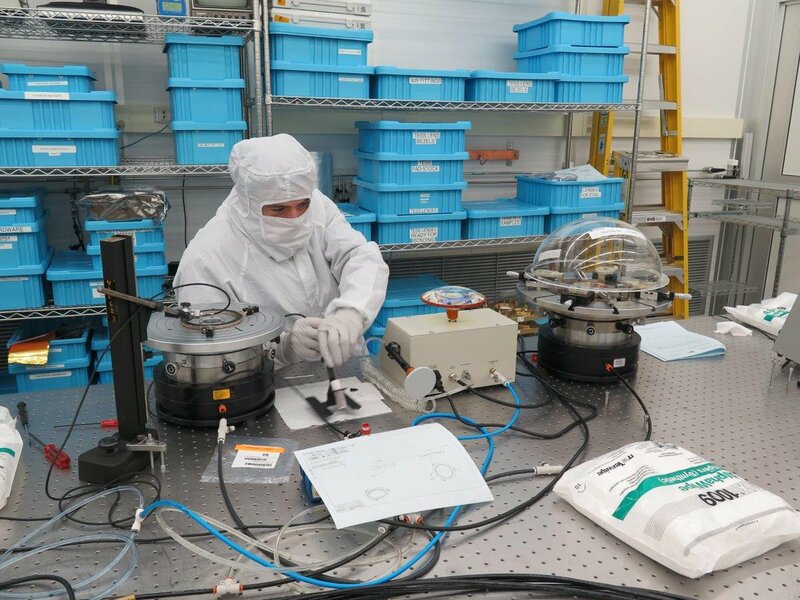 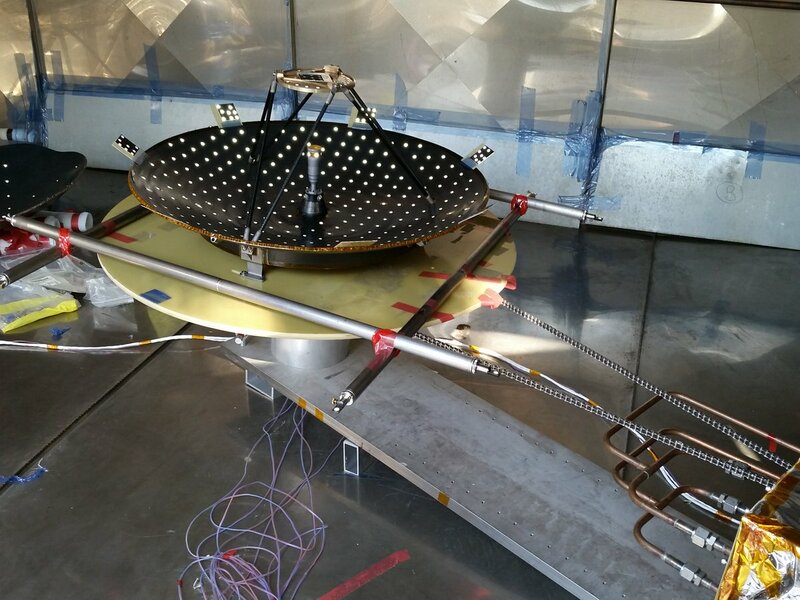 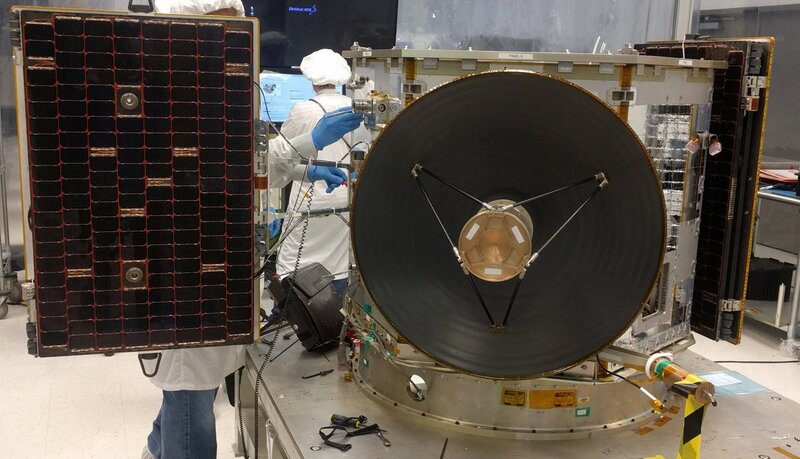 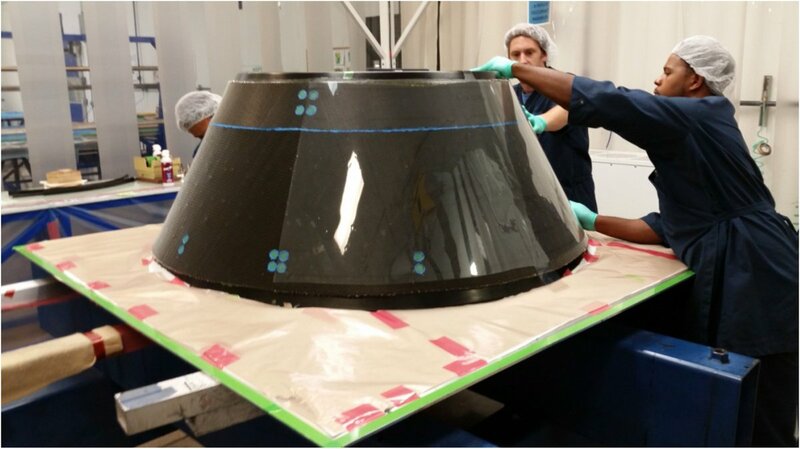 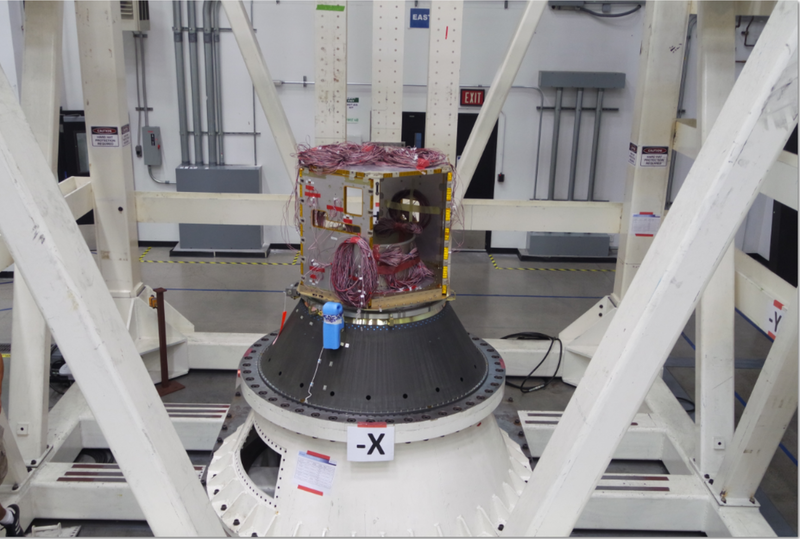 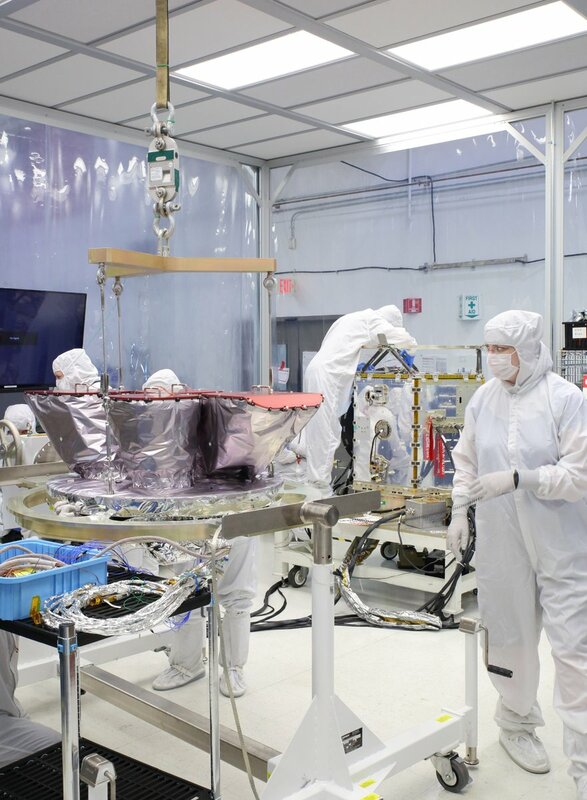 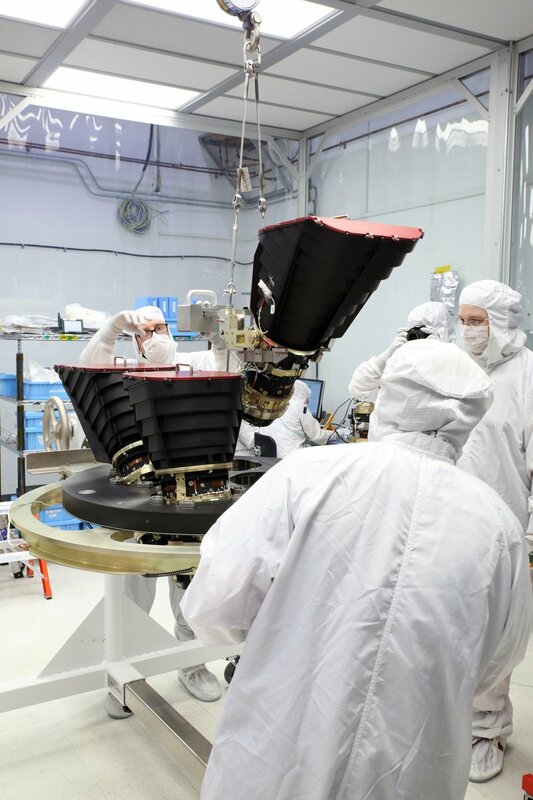 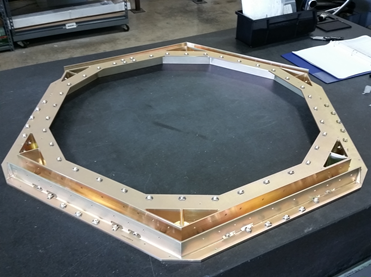 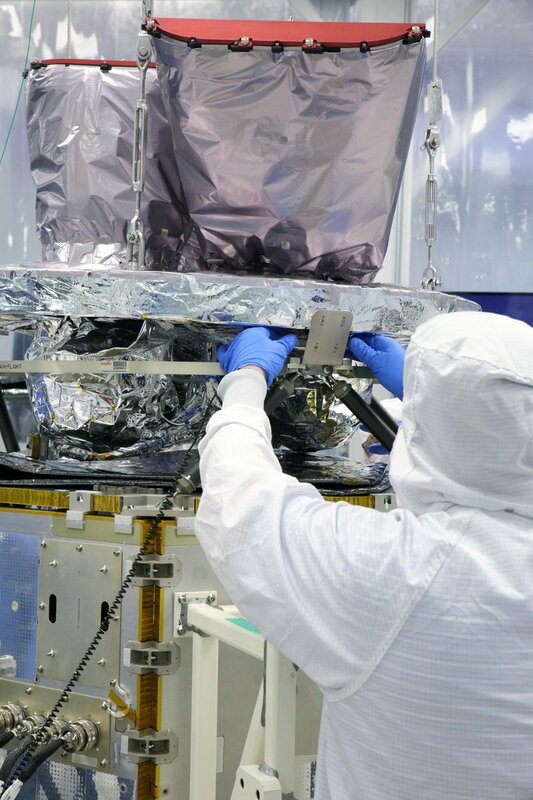 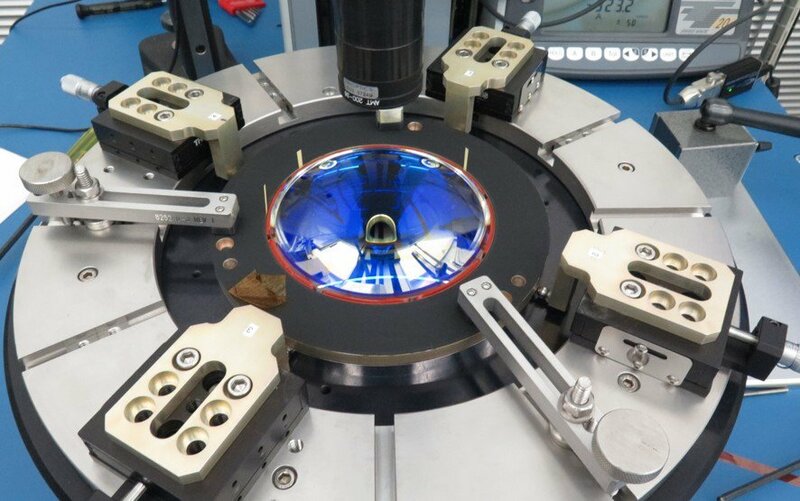 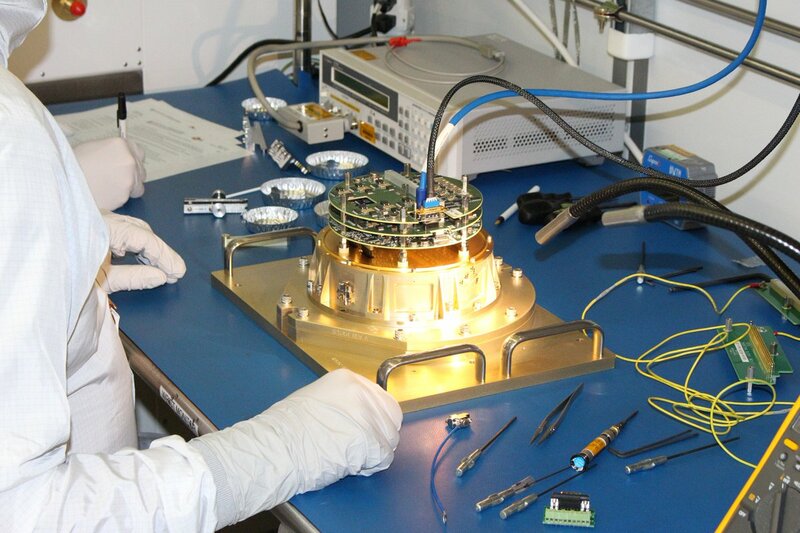 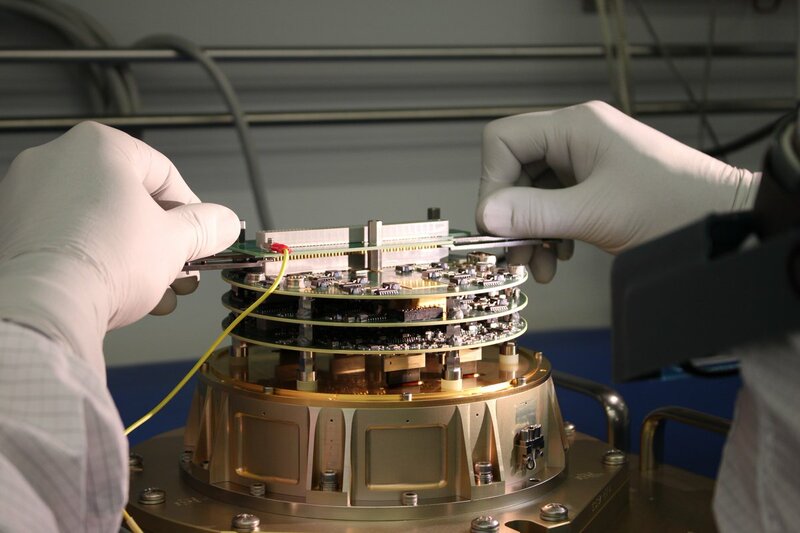 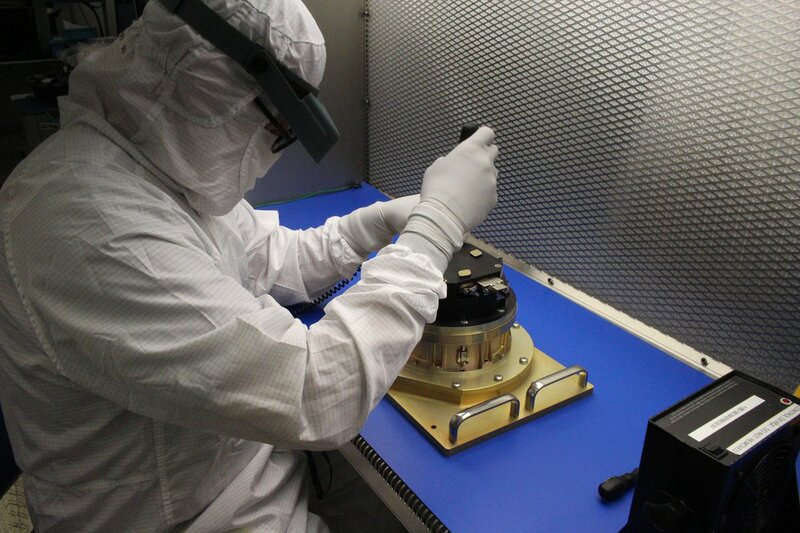 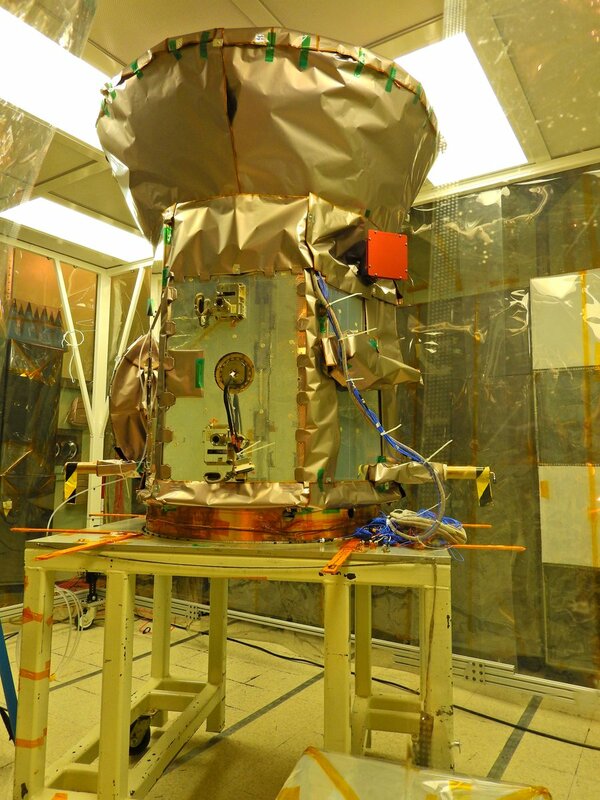 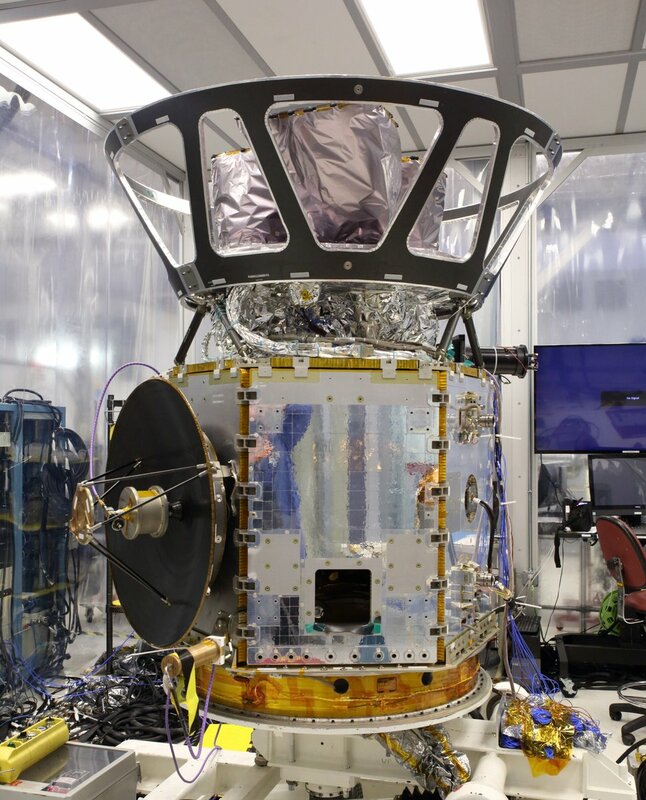 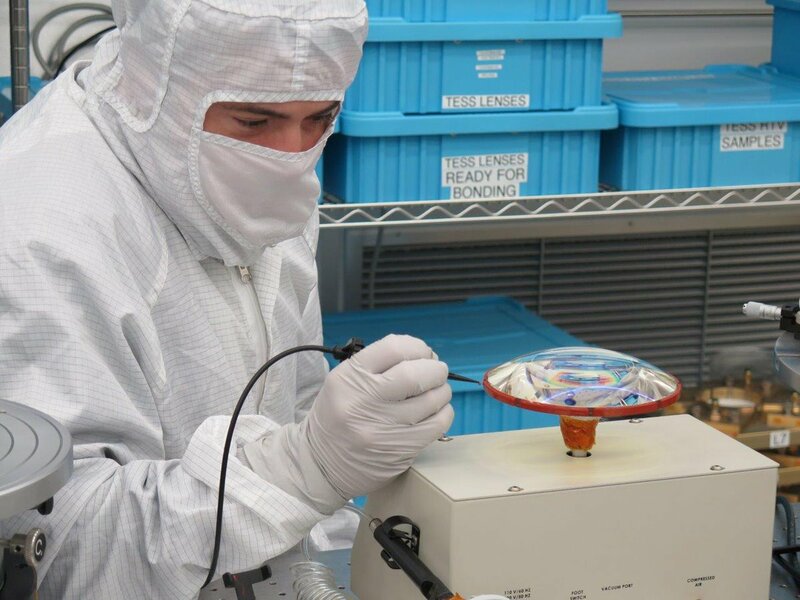 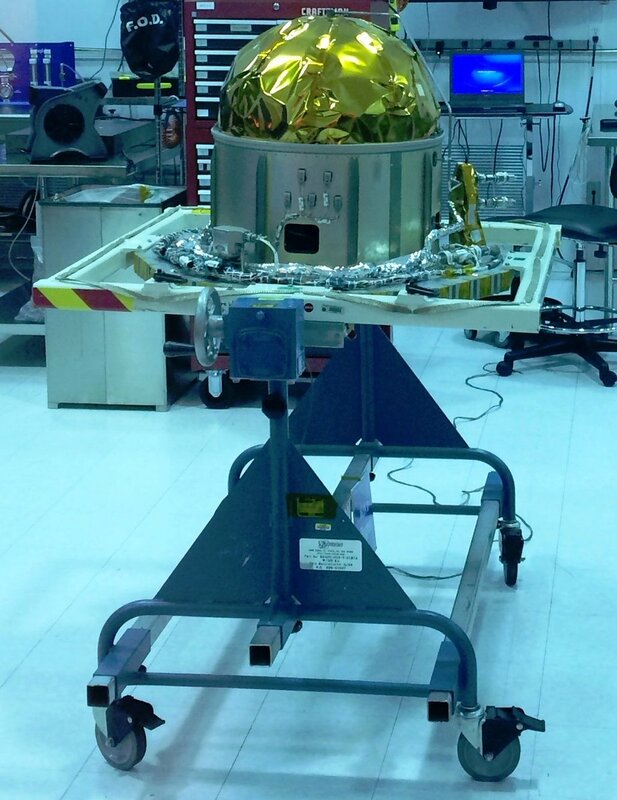 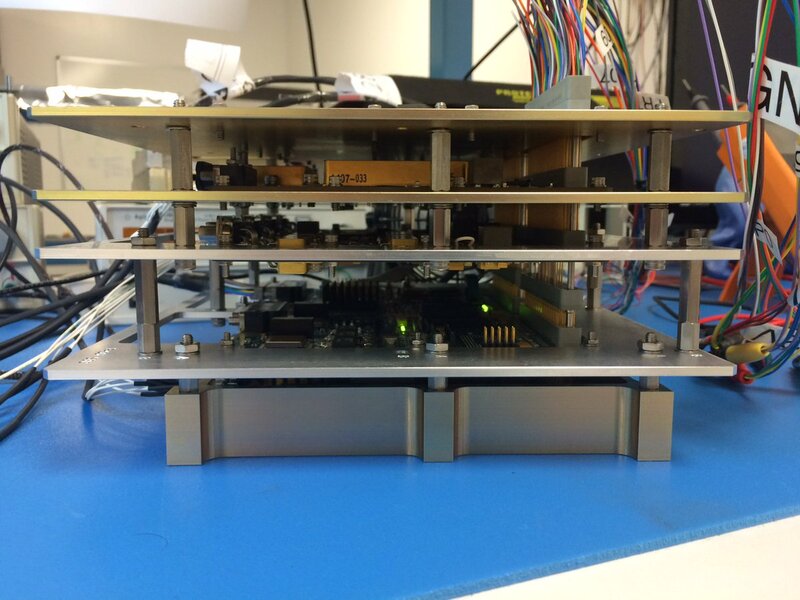 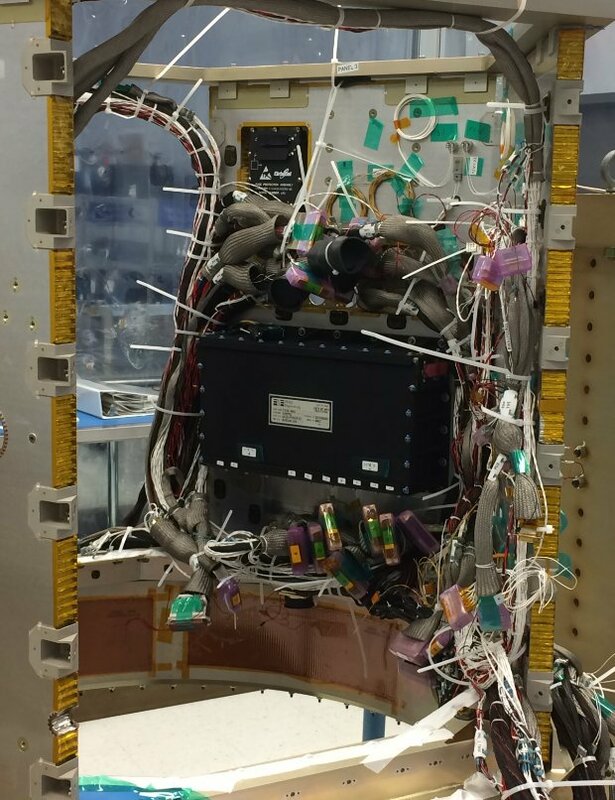 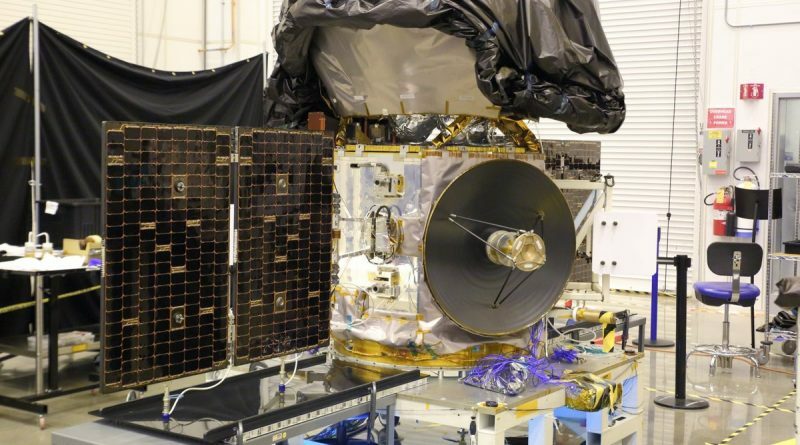 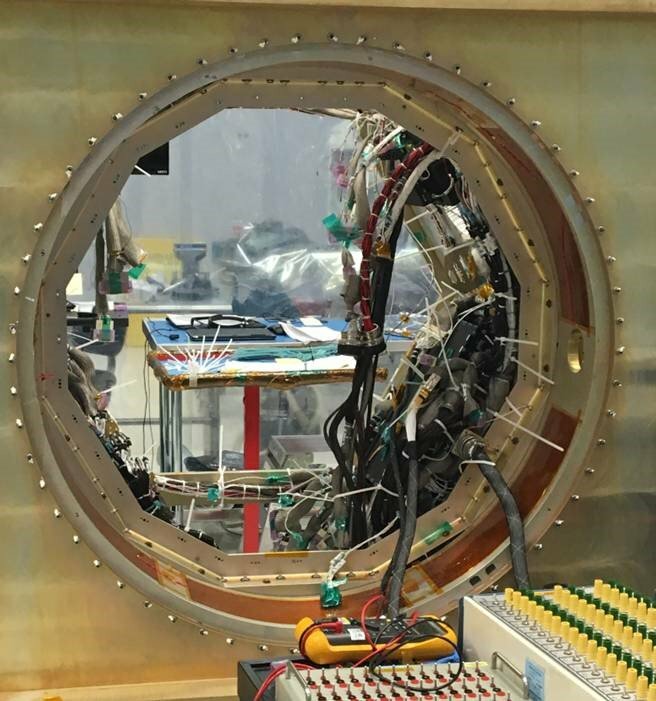 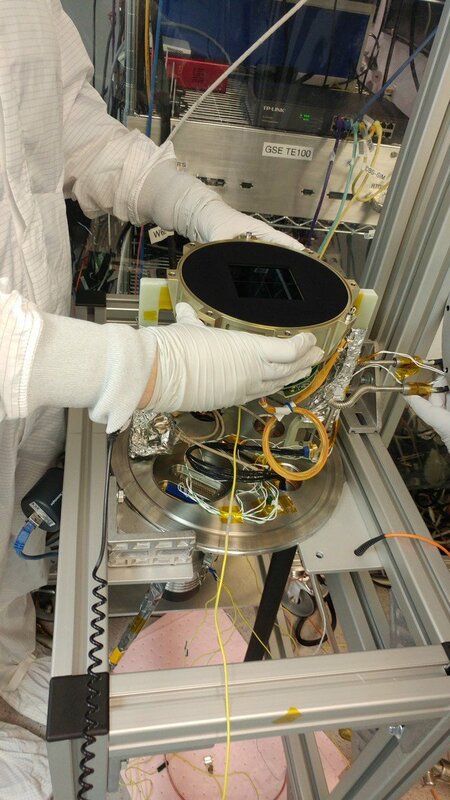 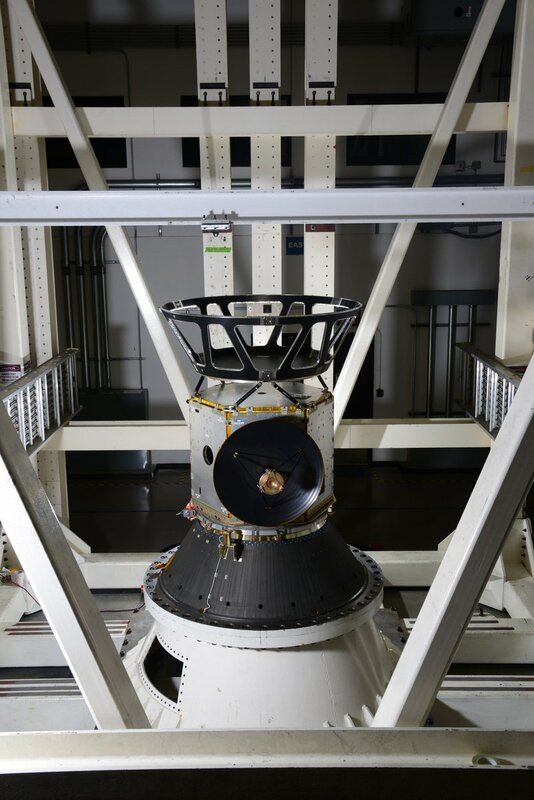 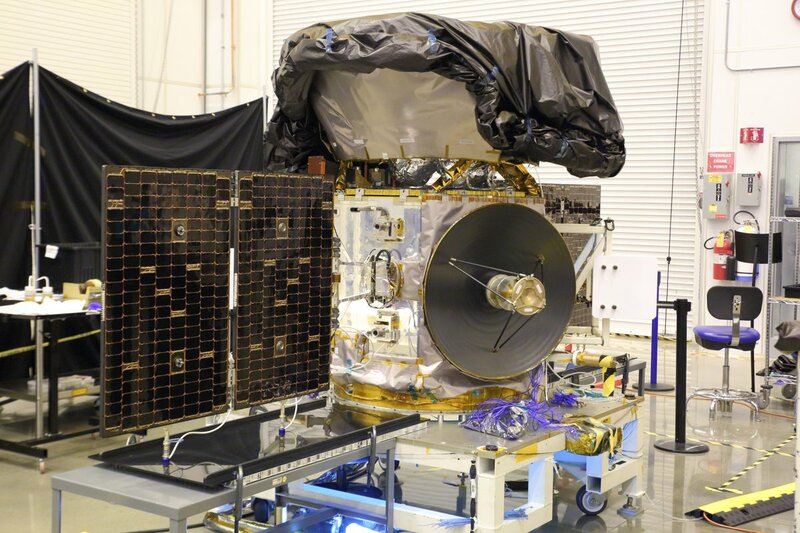 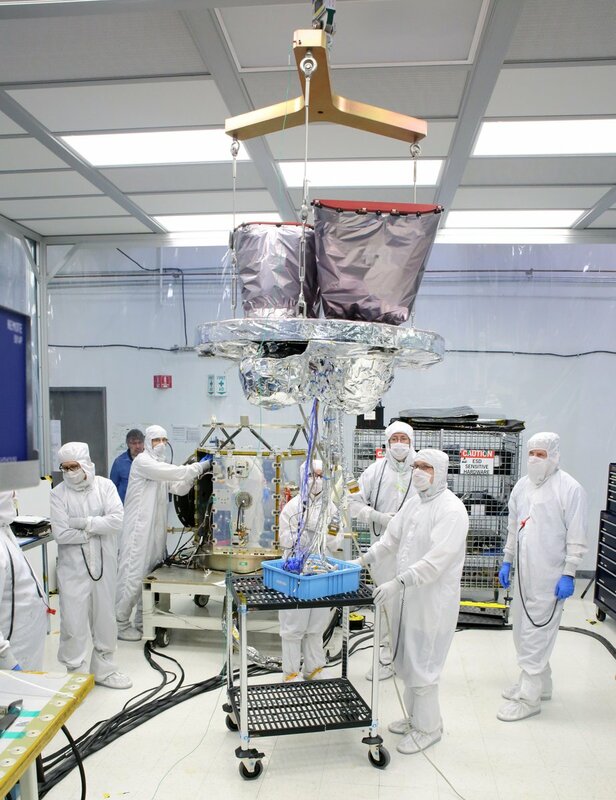 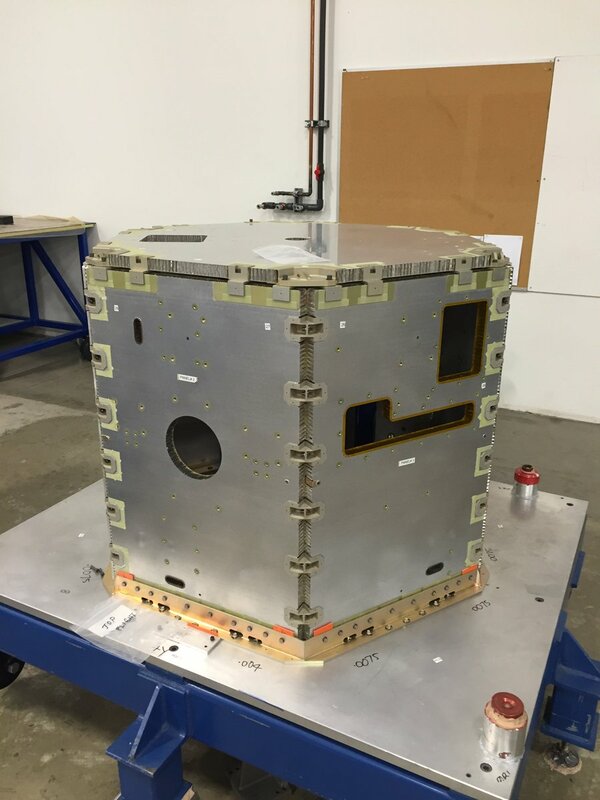 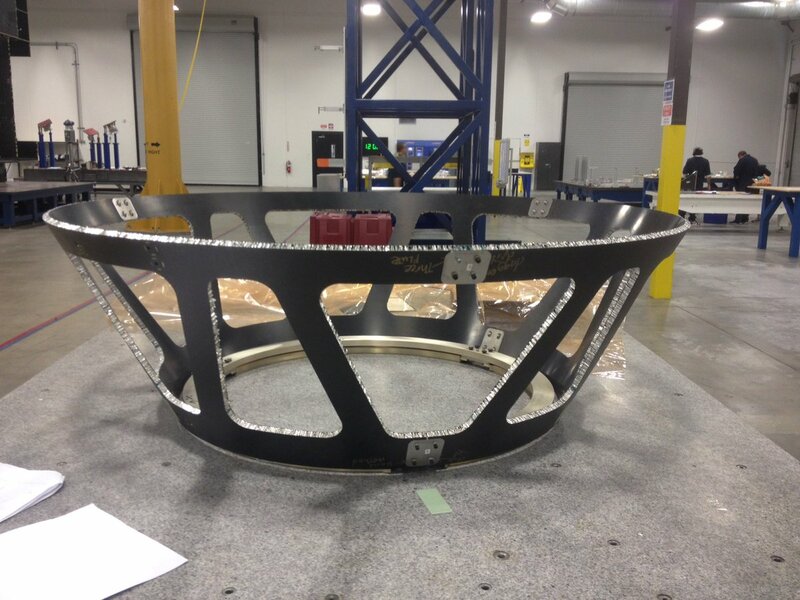 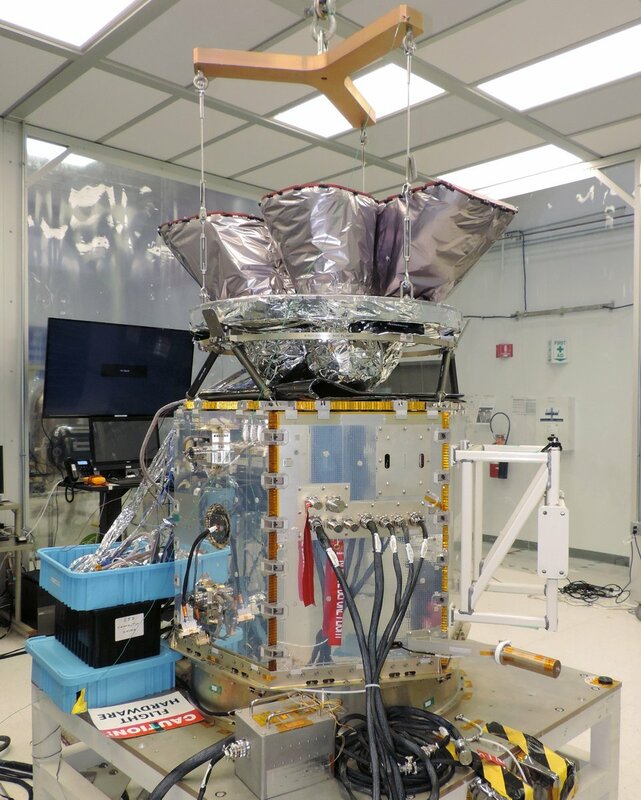 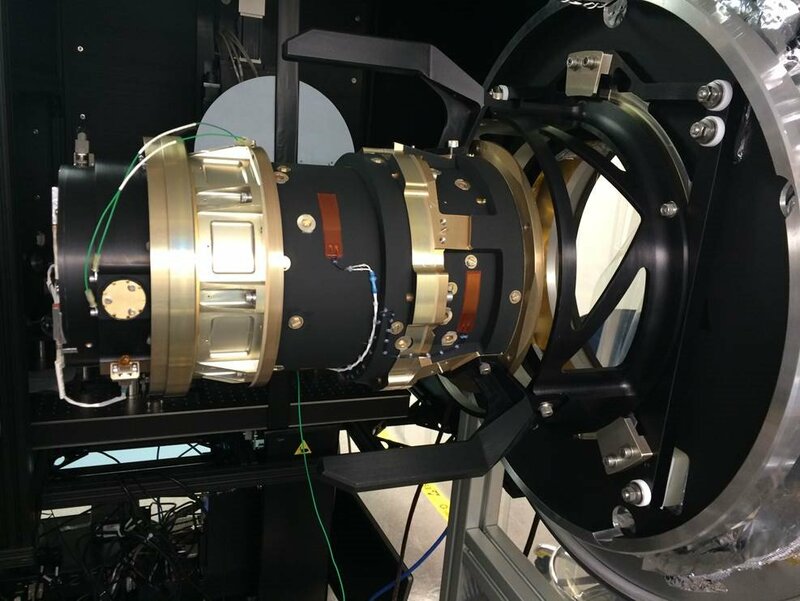 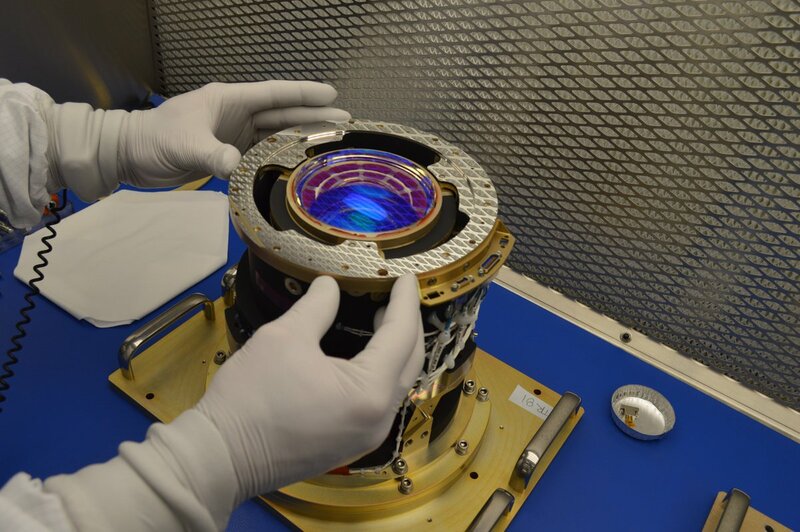 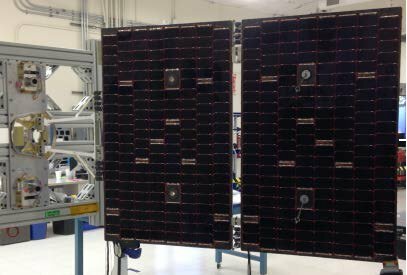 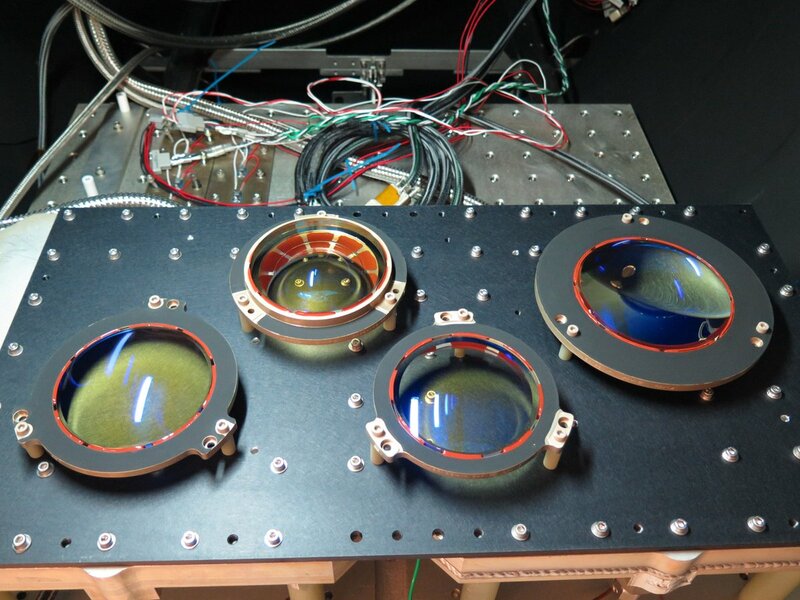 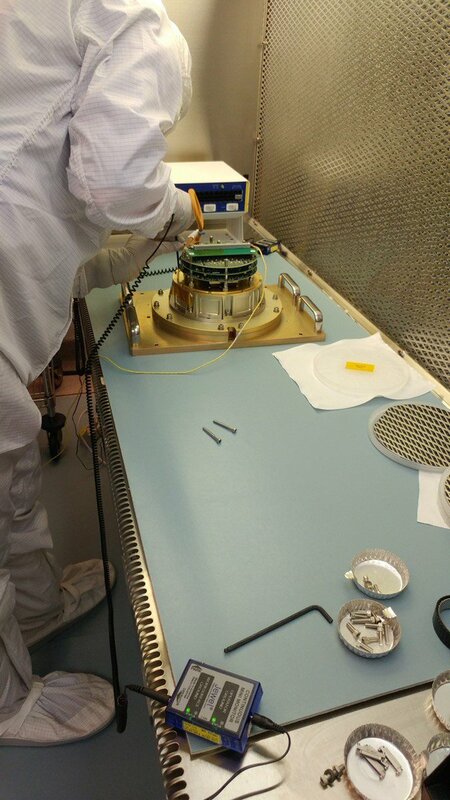 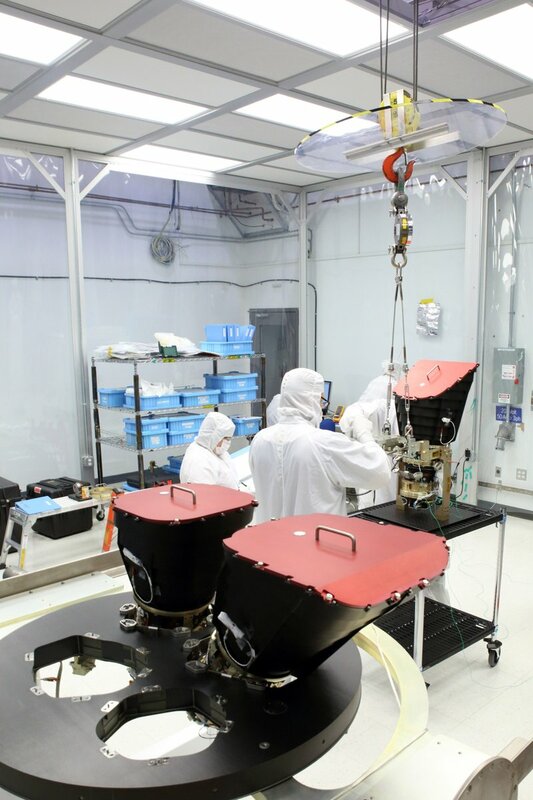 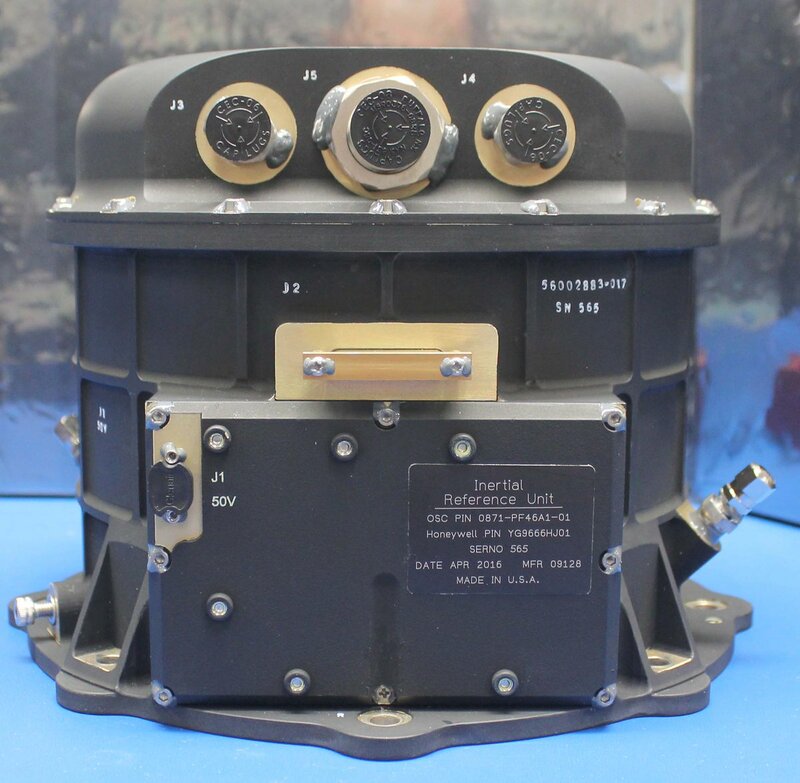 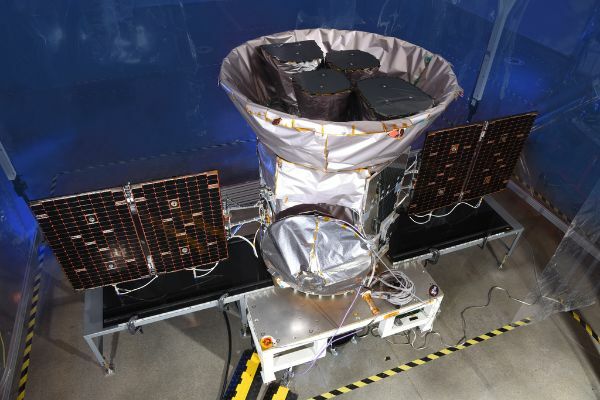 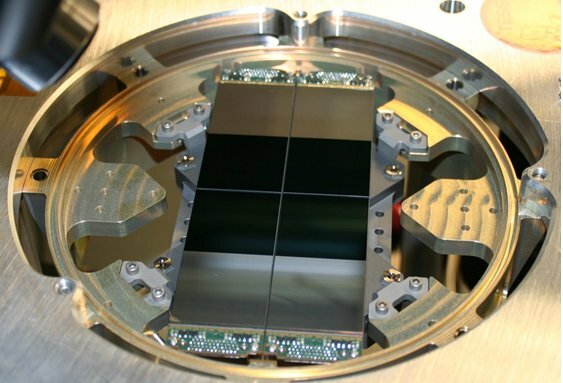 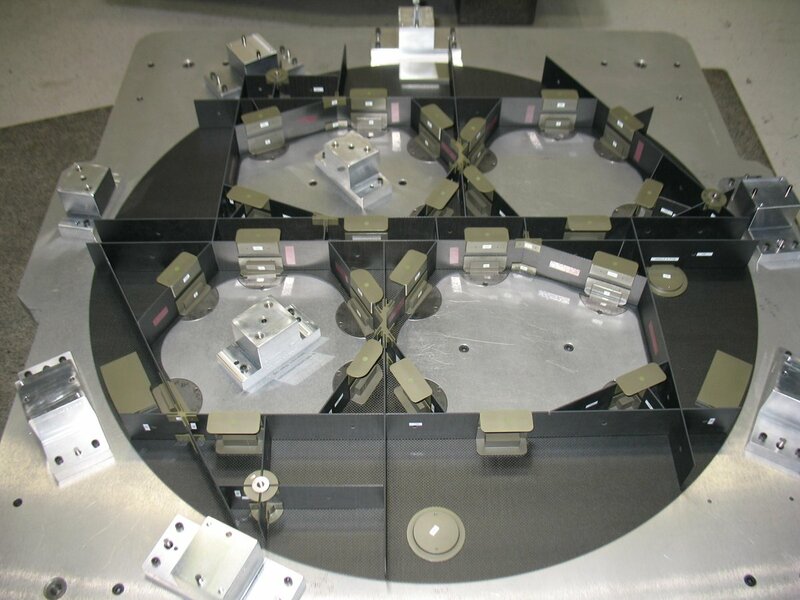 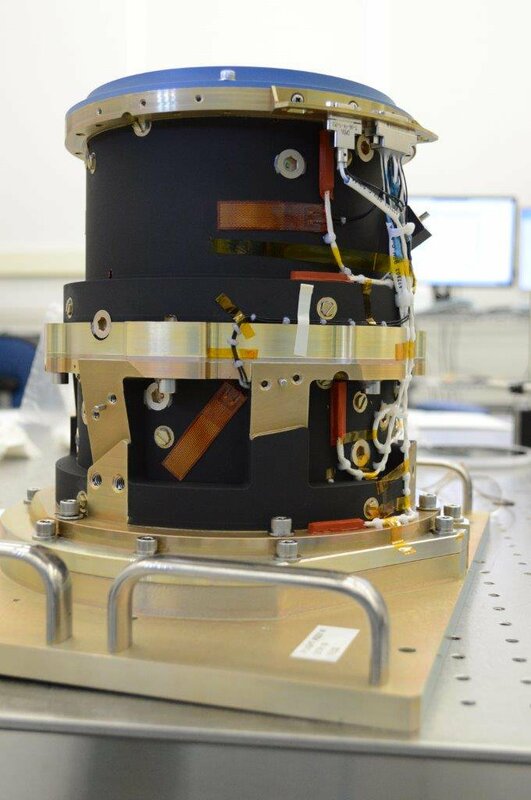 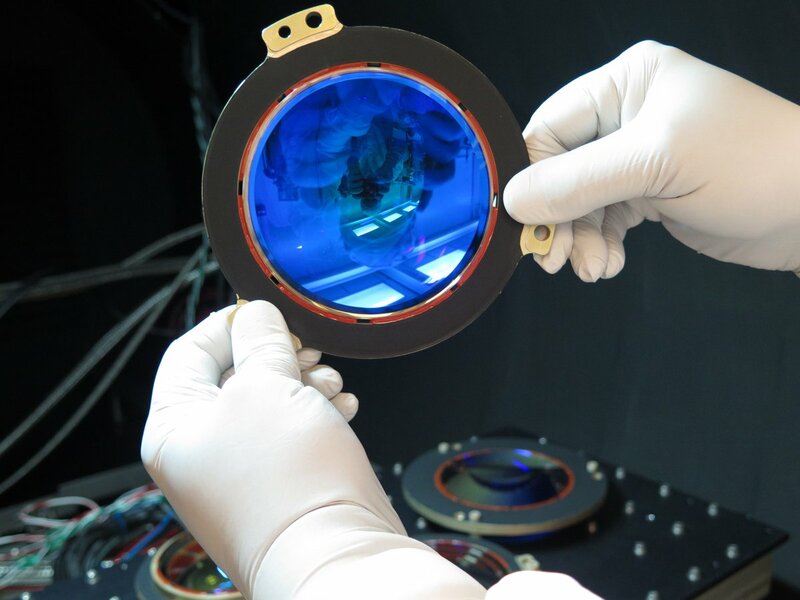 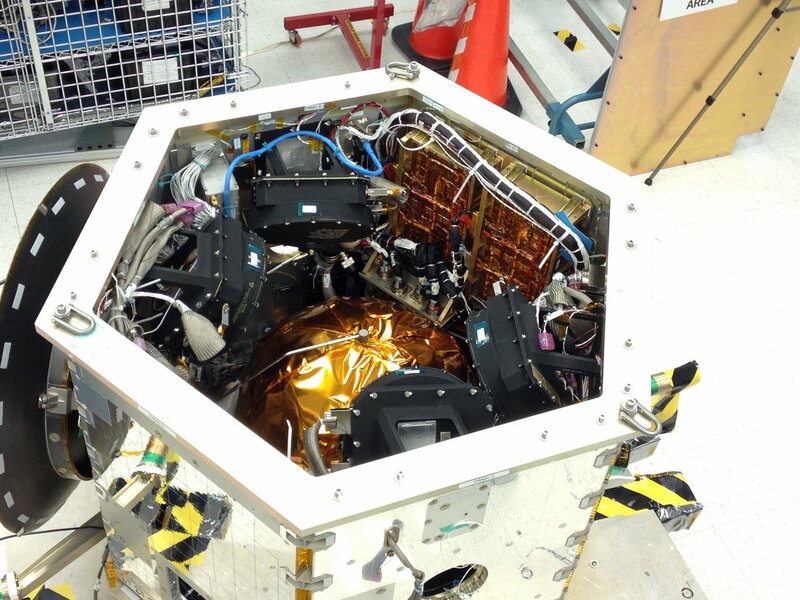 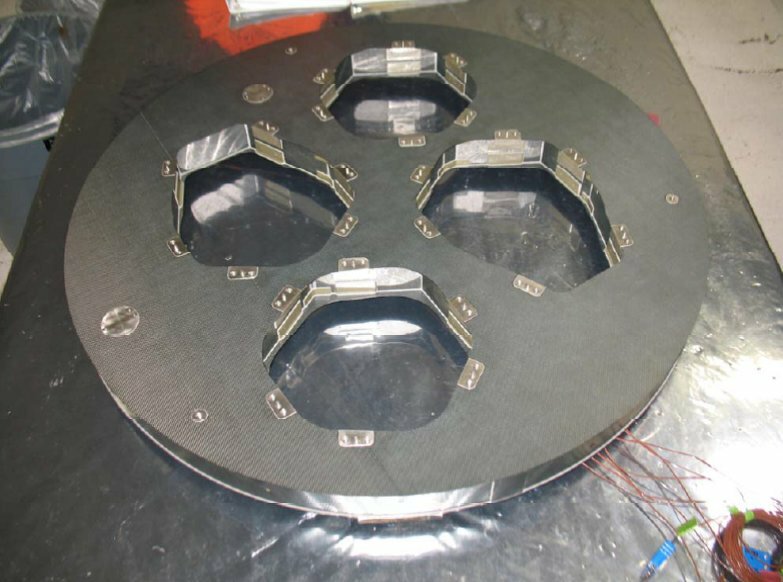 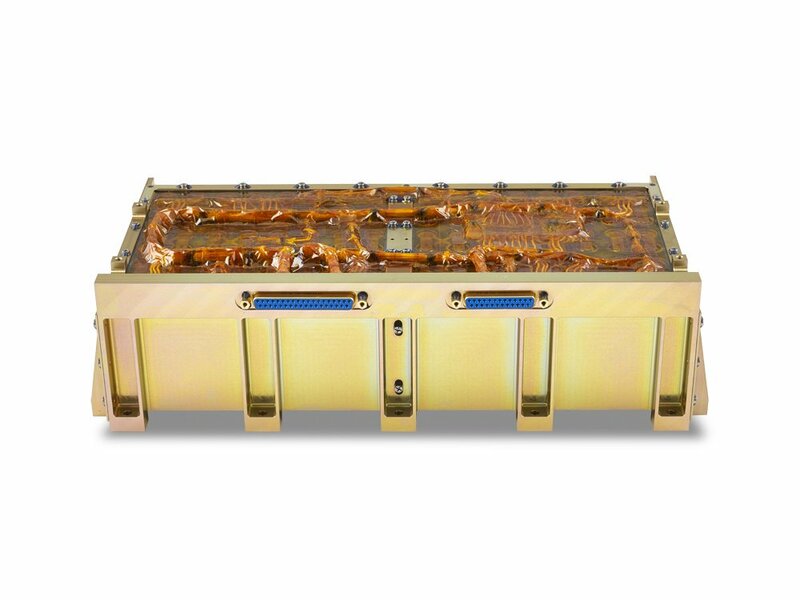 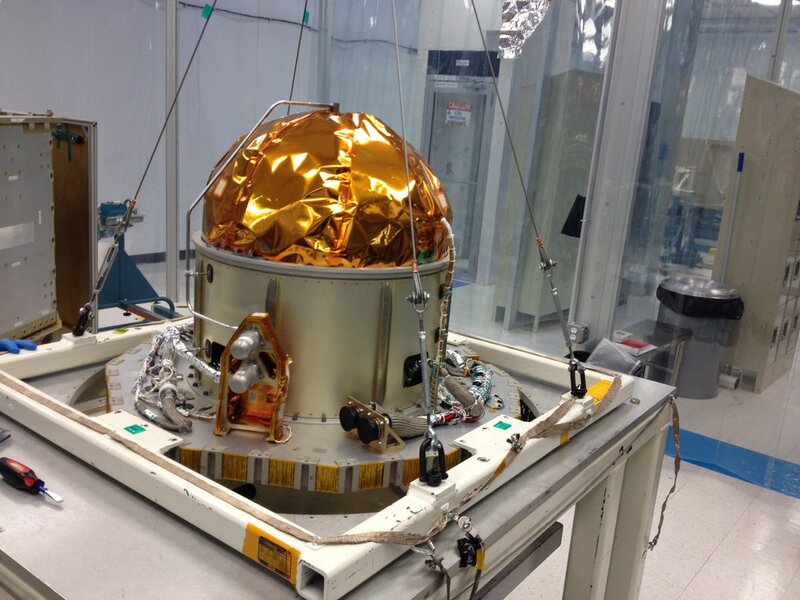 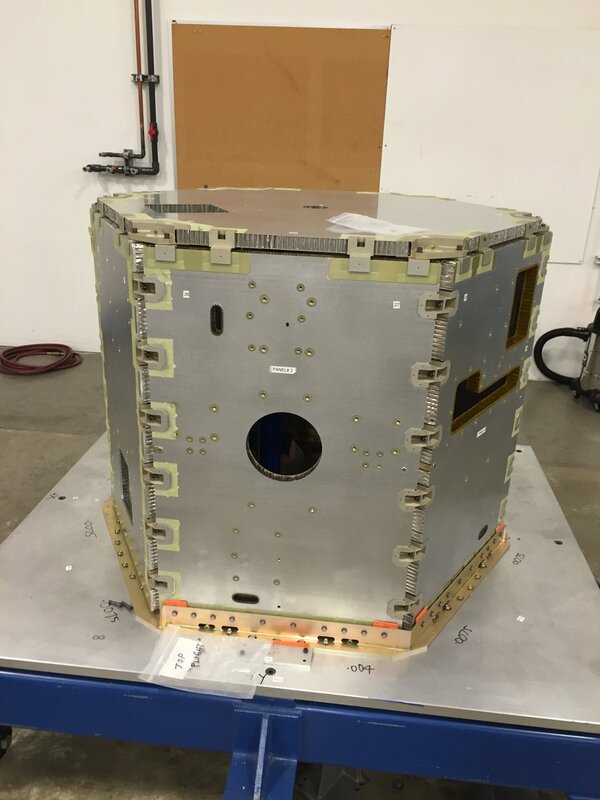 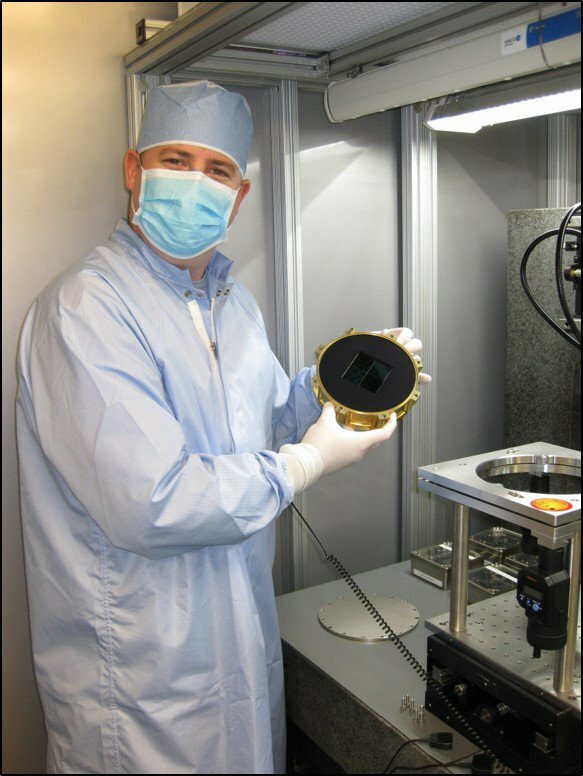 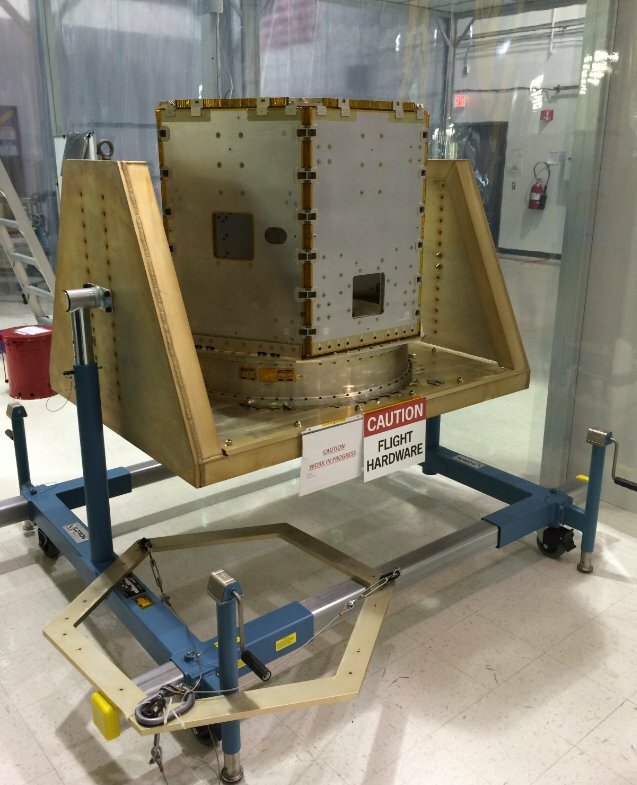 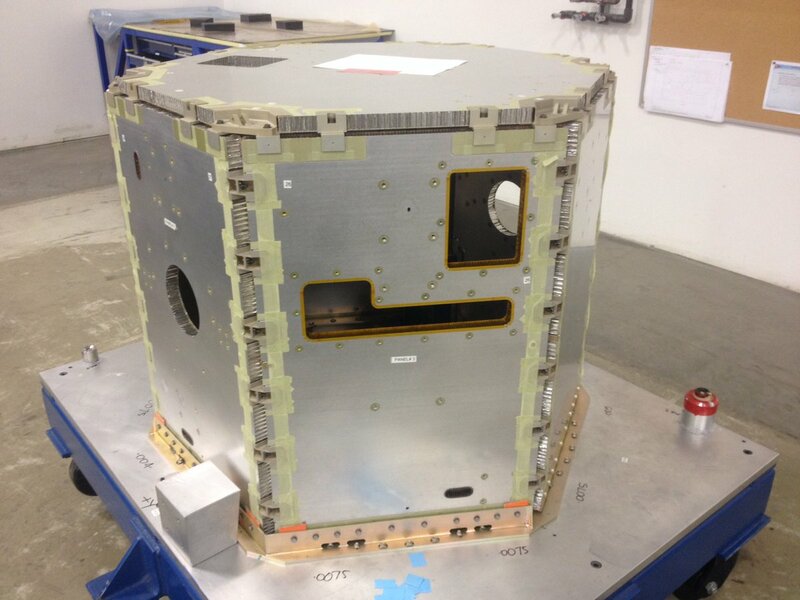 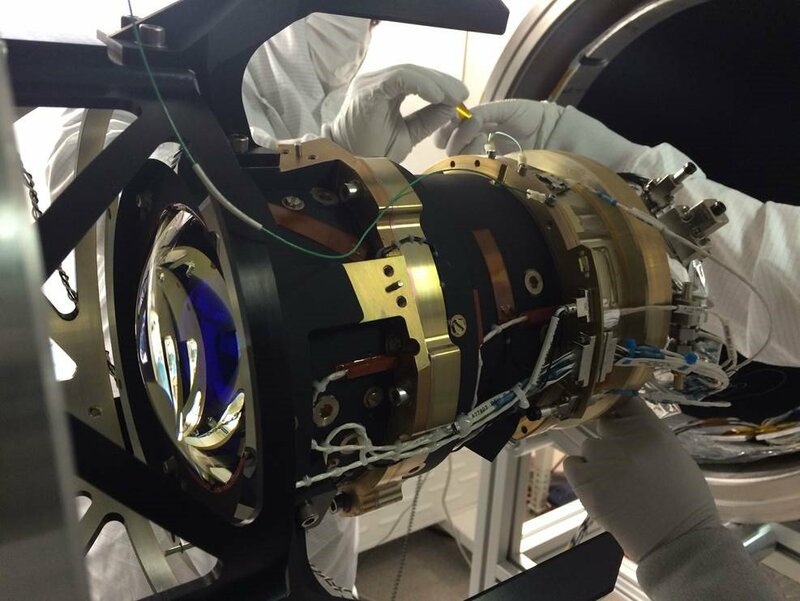 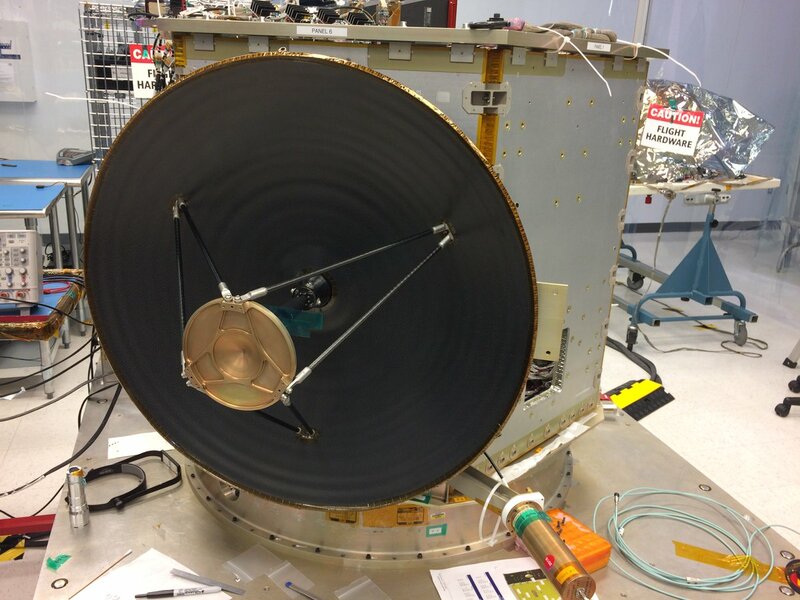 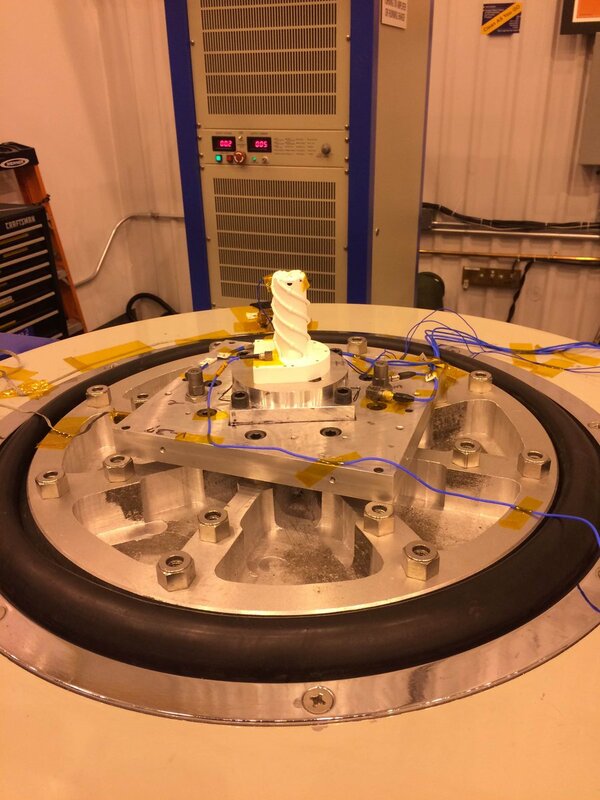 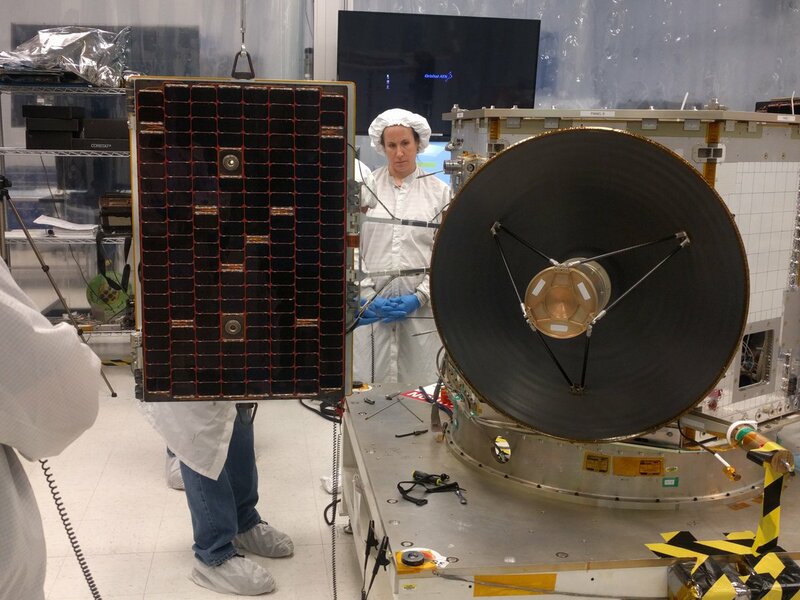 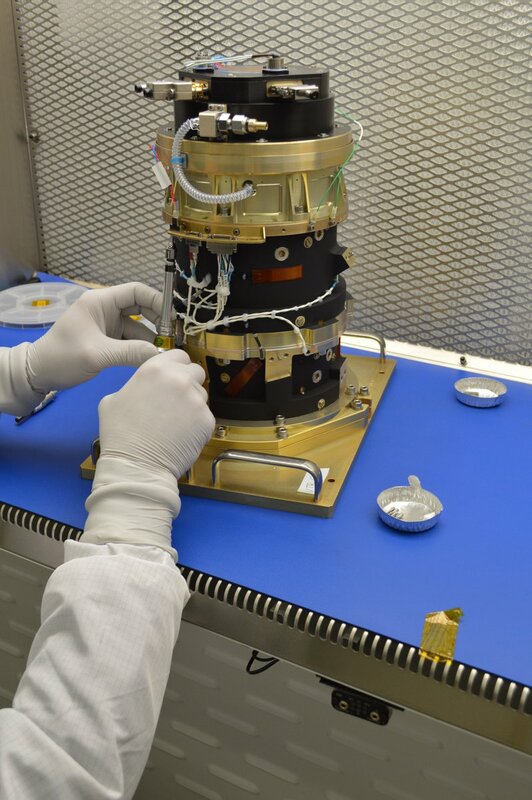 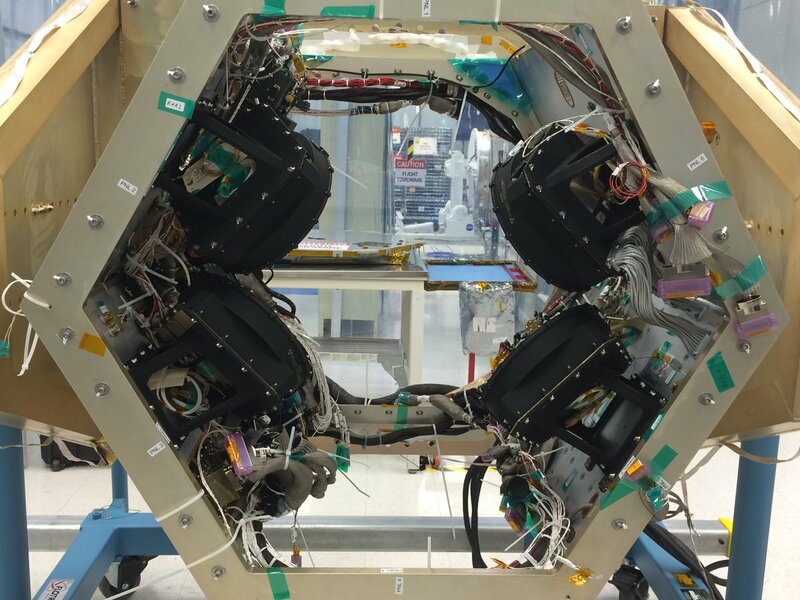 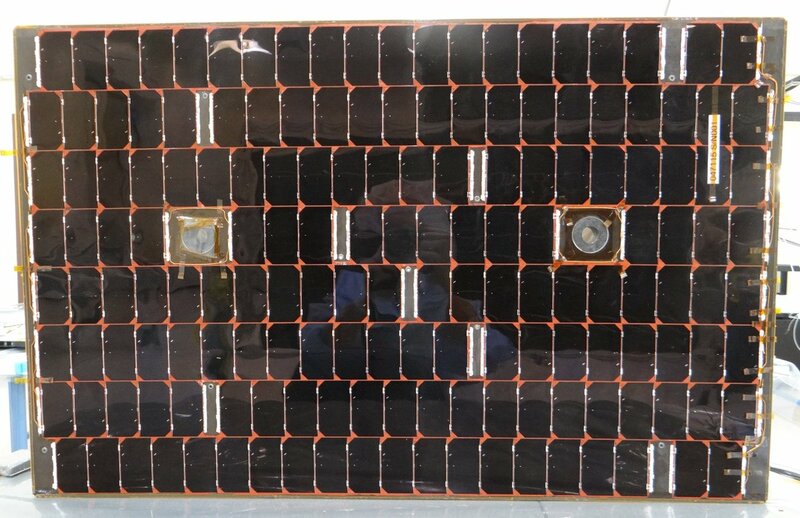 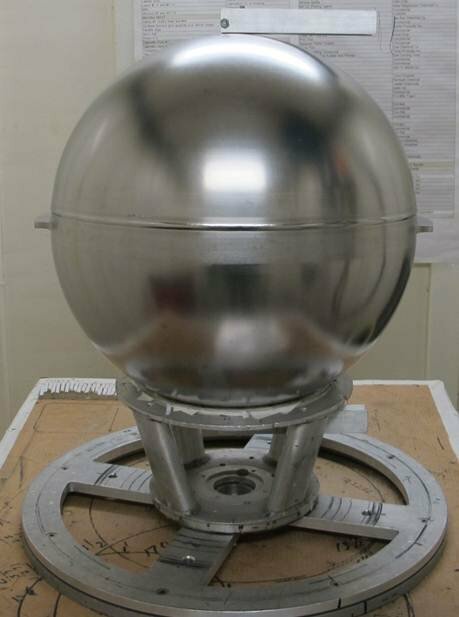 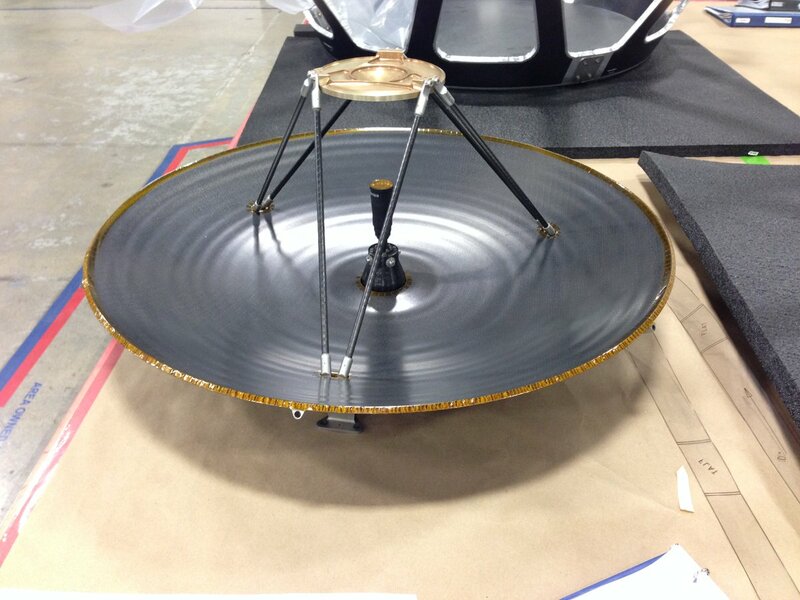 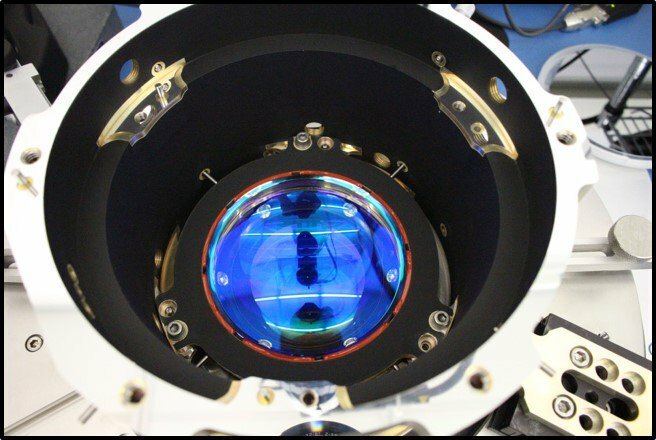 The Transiting Exoplanet Survey Satellite and its staring instrument undergo assembly at the various facilities involved in the mission, including MIT Lincoln Lab and Orbital ATK where the four wide-field cameras and the satellite platform were integrated, respectively. 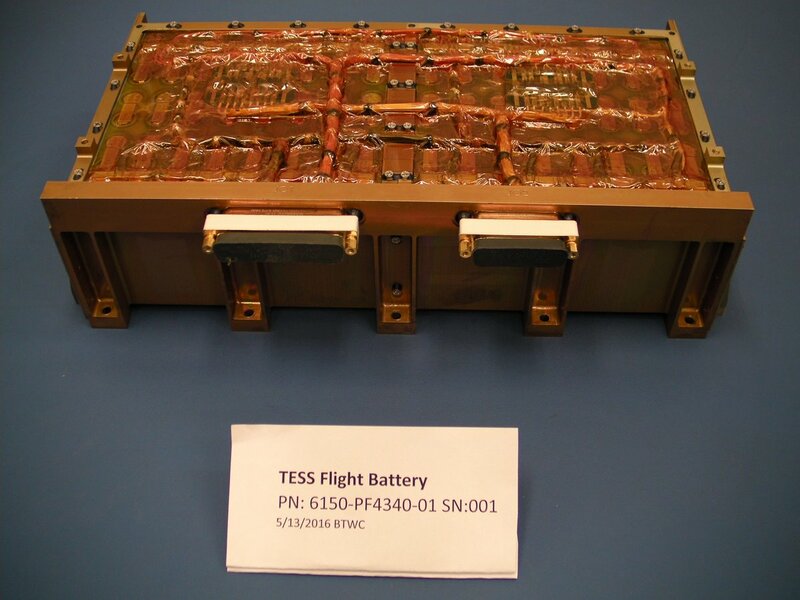 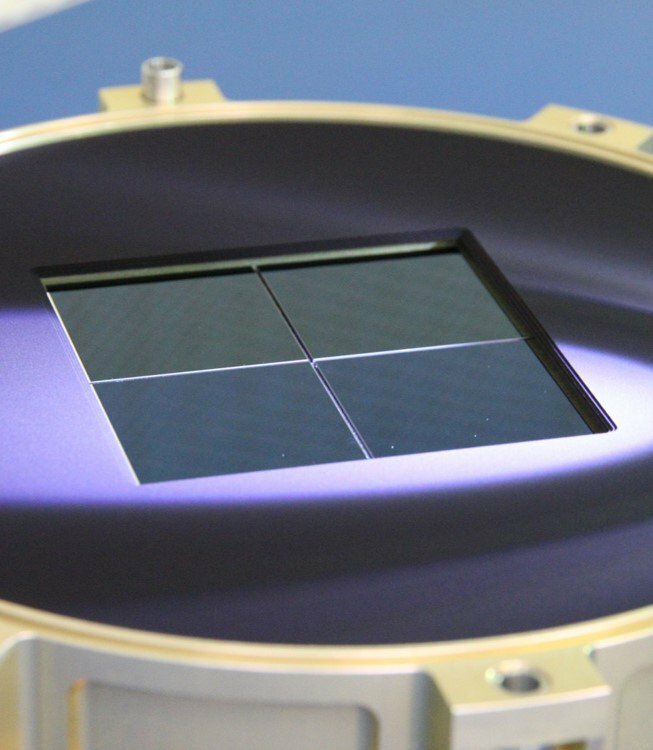 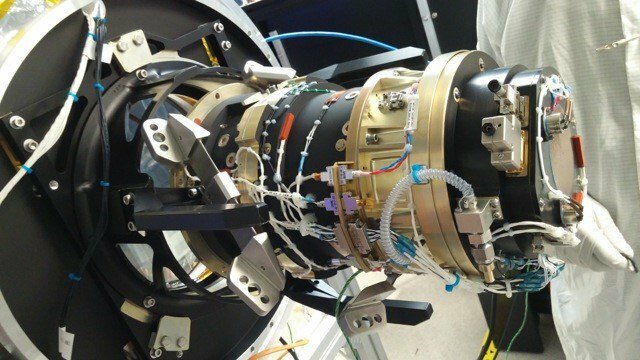 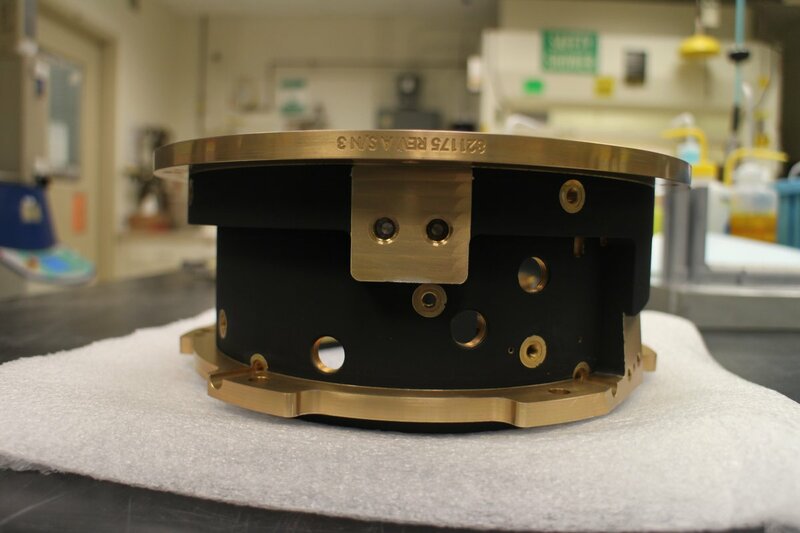 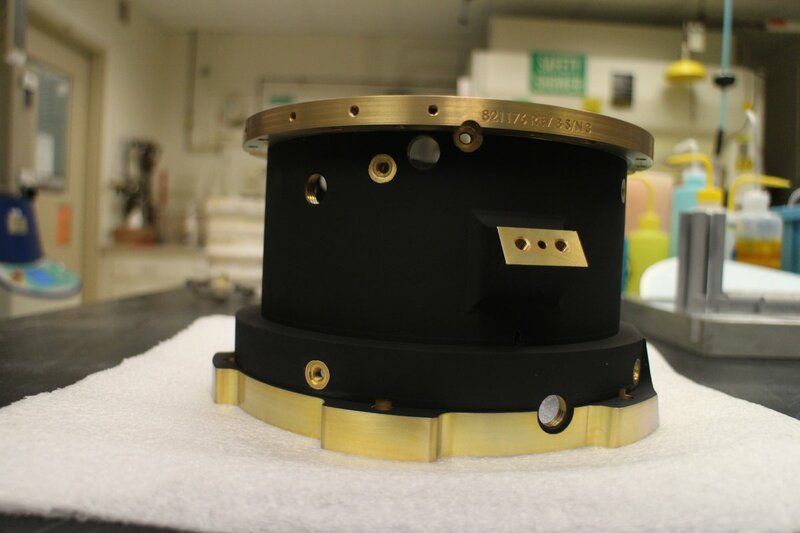 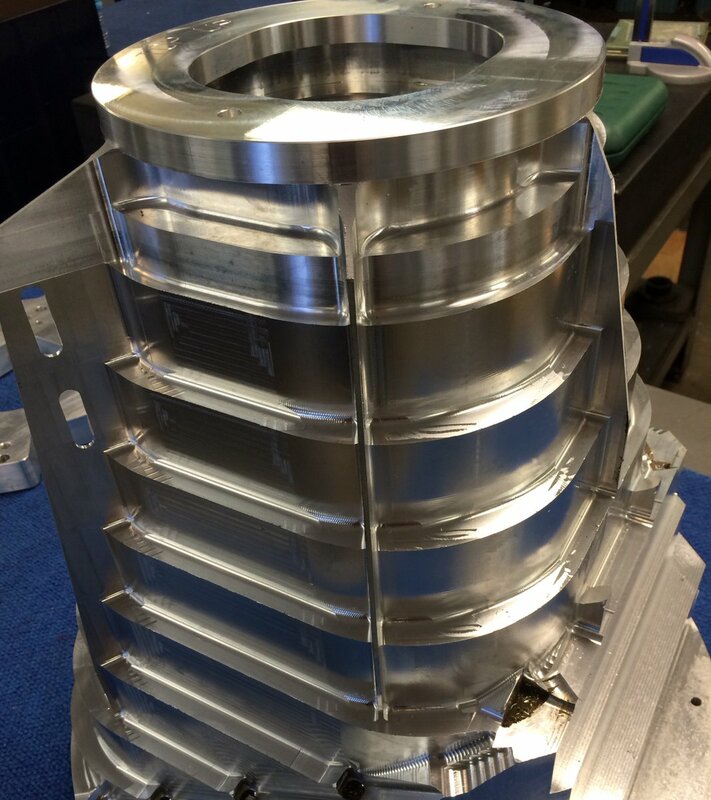 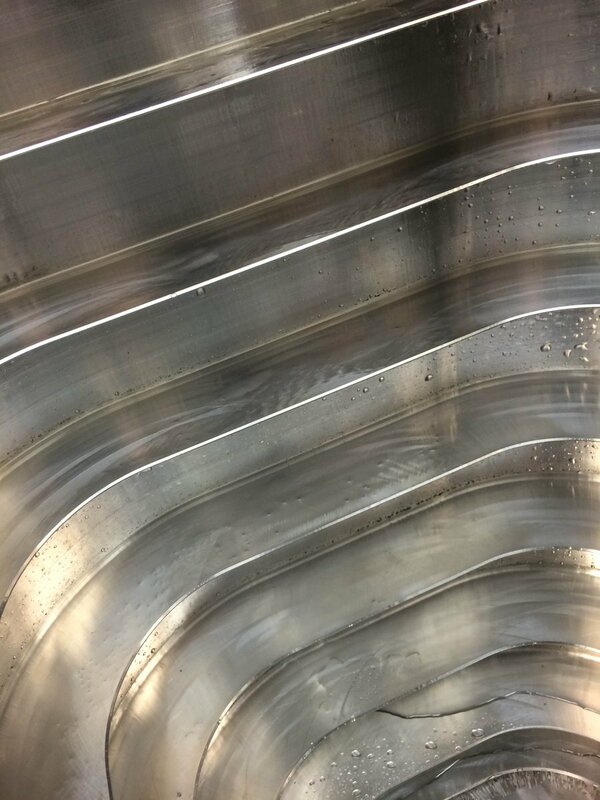 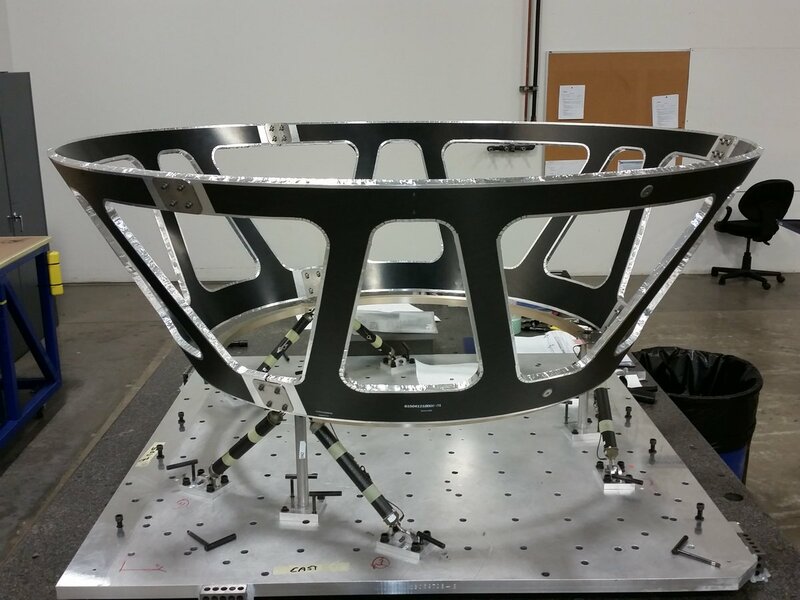 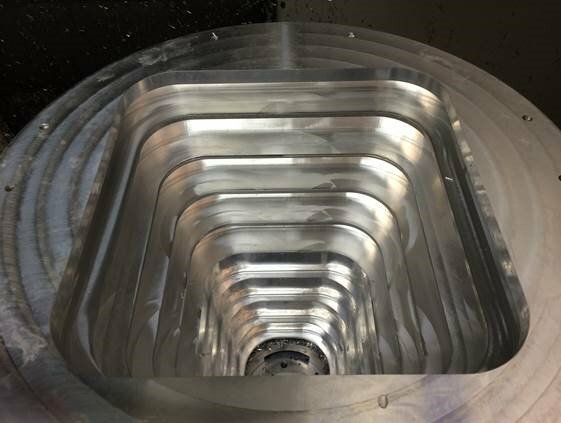 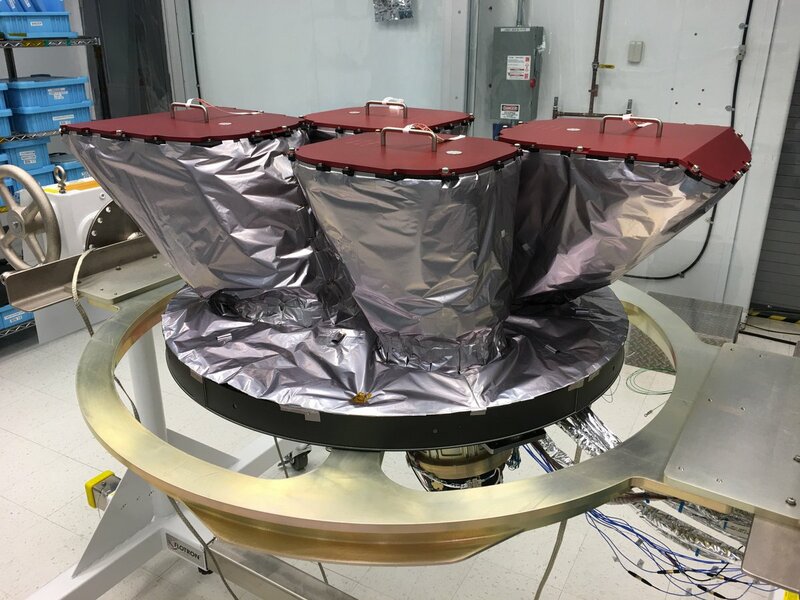 TESS sets out on an unprecedented mission to identify and study exoplanets around bright stars in close astronomical proximity to Earth, identifying targets of interest for future scrutiny using ground-based and spaceborne observatories. 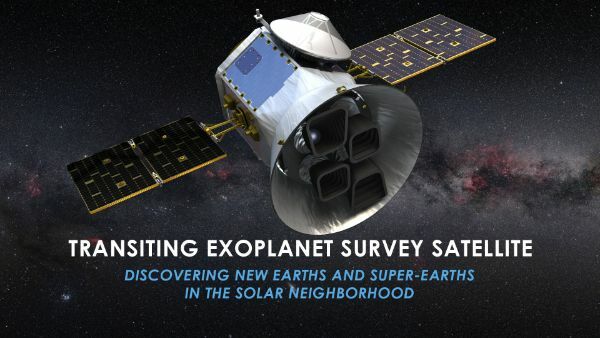 Performing the first-ever spaceborne exoplanet all-sky survey to a) detect exoplanet candidates and b) collect valuable information such as mass, size, density and orbit of a large number of currently known and unknown exoplanets with special focus on those in the habitable zone around their host stars.